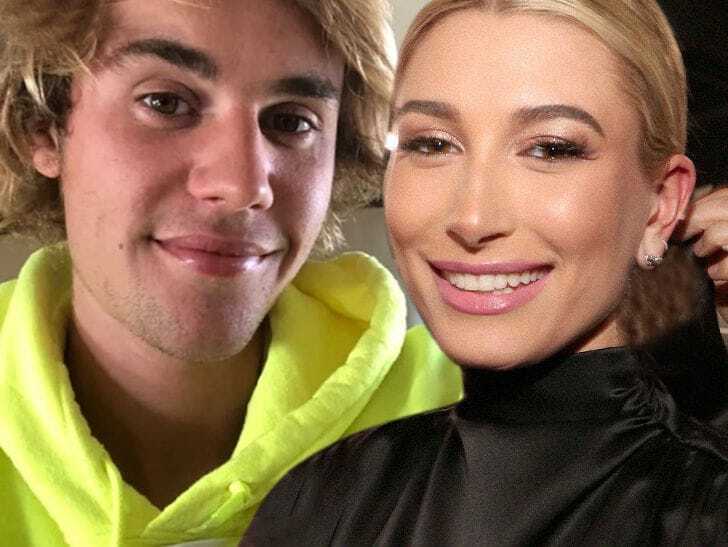 Justin Bieber has gotten engaged to Hailey Baldwin … eyewitnesses claim. 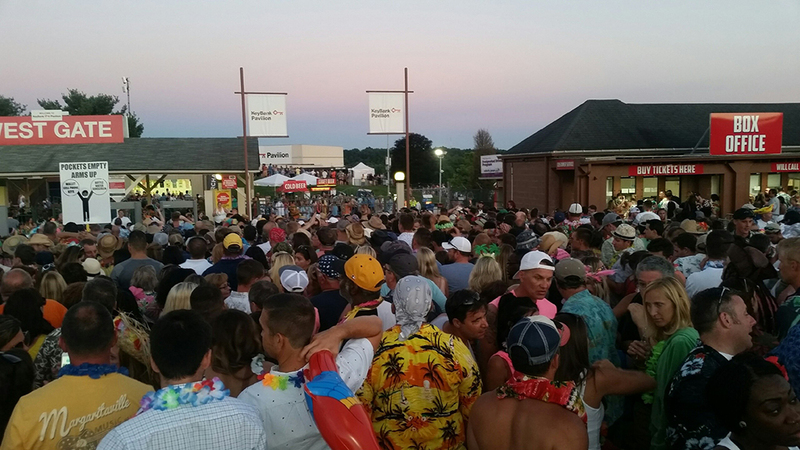 Fans reportedly waited hours to get into the Jimmy Buffett concert at KeyBank Pavilion Saturday night. 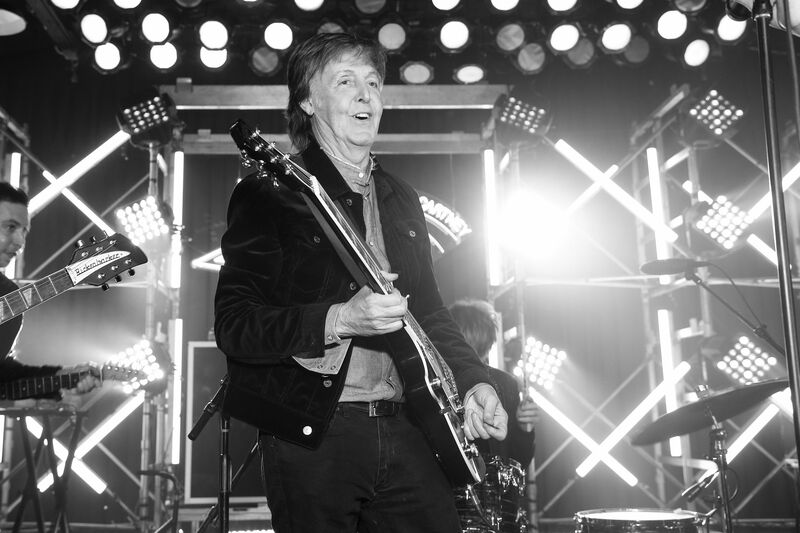 Paul McCartney has announced the first dates of his Freshen Up Tour, which begins with four concerts throughout Canada this September. 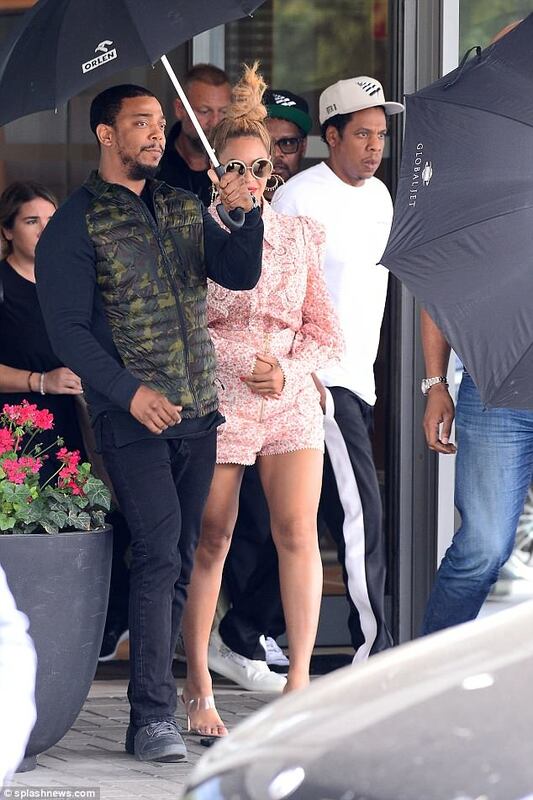 She and husband Jay-Z have arrived in Warsaw, Poland, on their On The Run II concert tour. But all did not go smoothly towards the end of their show on Saturday night. 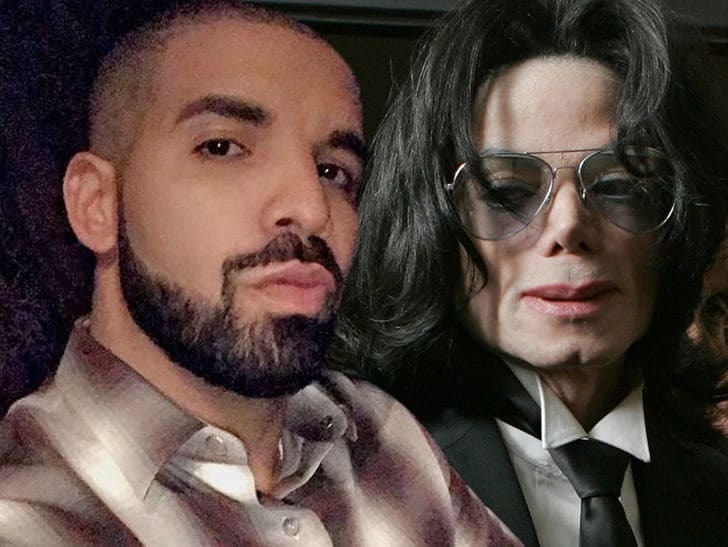 Drake’s new album surprisingly features a previously unreleased song … by the King of Pop. 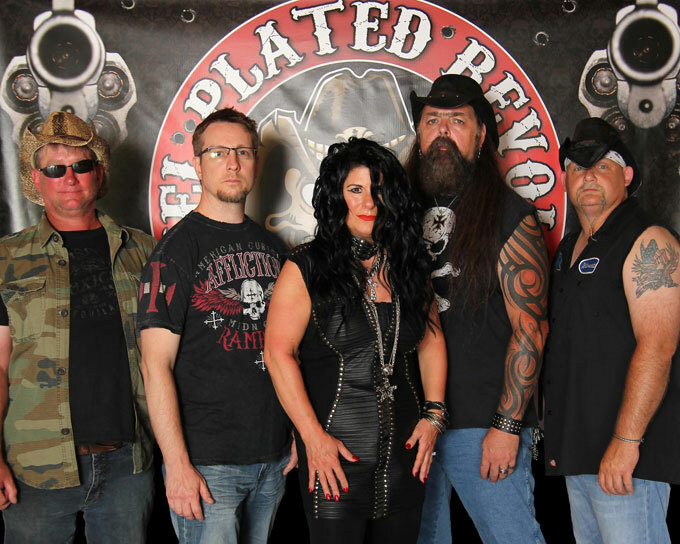 Nickel Plated Revolver is a cover rock band that originated in Ellwood City around six years ago. There are five members in the band, Chrissy Paglia on Vocals, Todd Swogger on Guitar, Dave Fowler on Vocals and guitar, Steve Confer on Bass and Mark Barnes on Drums. 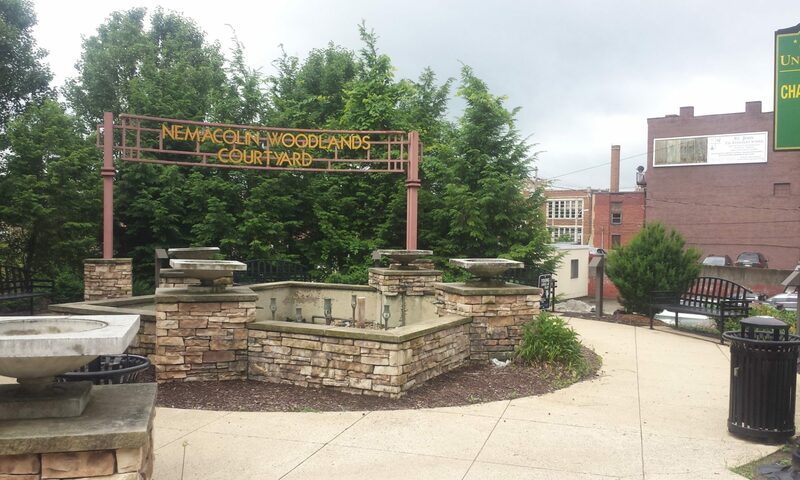 The band will be performing at The Ellwood City Festival on June 29, at 7 p.m. The band started when Swogger got a call from a friend saying he had to go listen a Paglia sing karaoke. 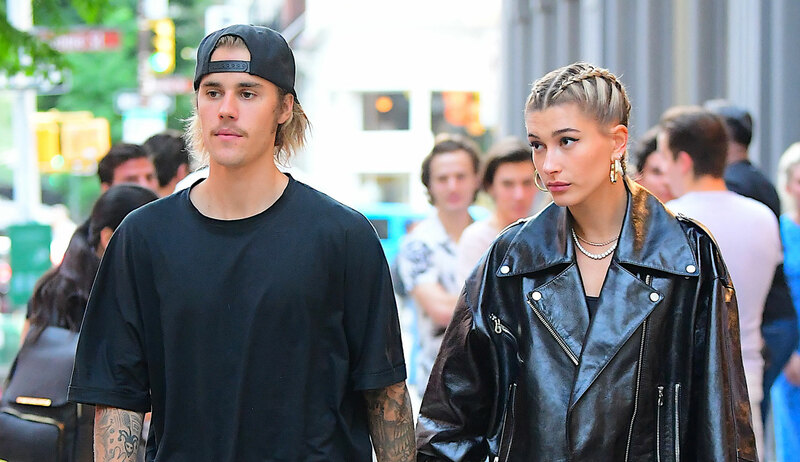 Justin Bieber and his on-again girlfriend Hailey Baldwin hold hands while leaving Cipriani after a dinner date on Thursday night (June 21) in New York City. 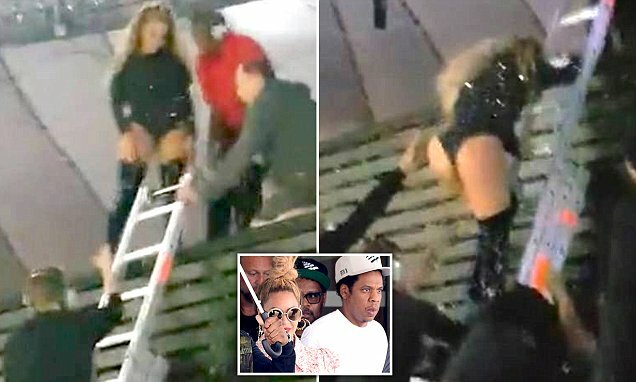 The 24-year-old singer was dressed in his gym clothes while Hailey, 21, looked cute in a casual outfit of jeans and a leather jacket. Up-and-coming rapper Jimmy Wopo was killed in a drive-by shooting in Pittsburgh Monday, the Allegheny medical examiner told the Daily News. 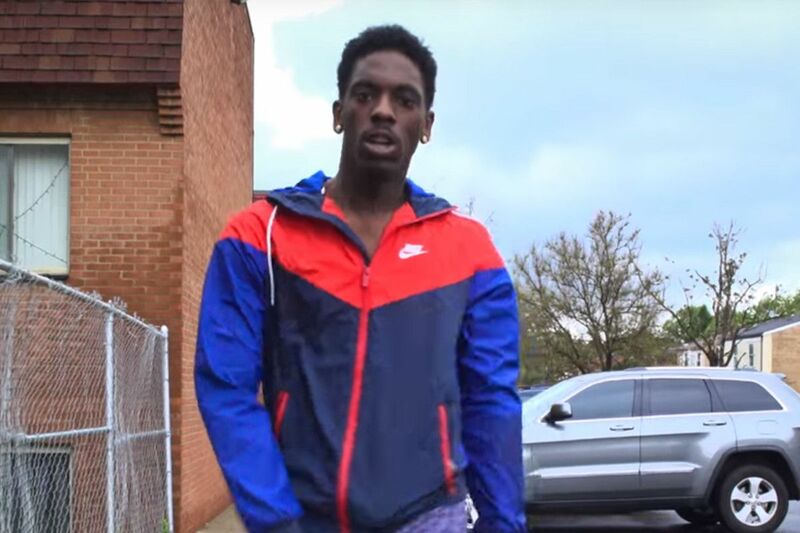 Wopo, whose real name is Travon Smart, was shot in the Pennsylvania city’s Middle Hill neighborhood at around 4 p.m., Pittsburgh police said. 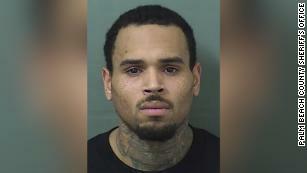 He died at the hospital, while another unidentified victim was in stable condition. 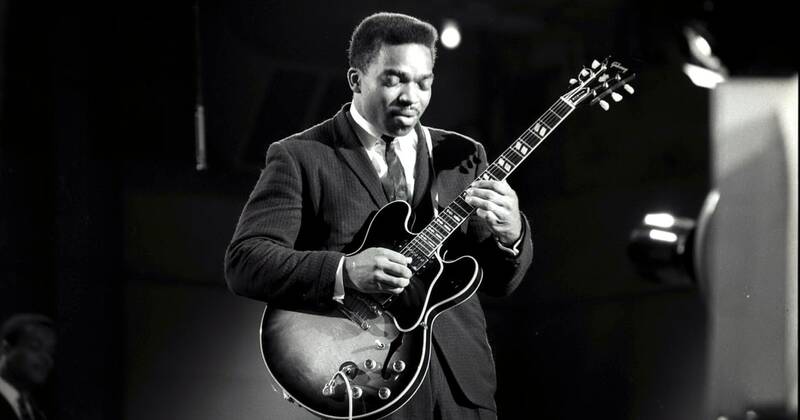 A veteran of the legendary Chicago blues scene of the Forties and Fifties, Murphy worked alongside artists ranging from Ike Turner (as members of Junior Parker’s Blue Flames) and Etta James to blues musicians like James Cotton, Willie Dixon and Sonny Boy Williamson.